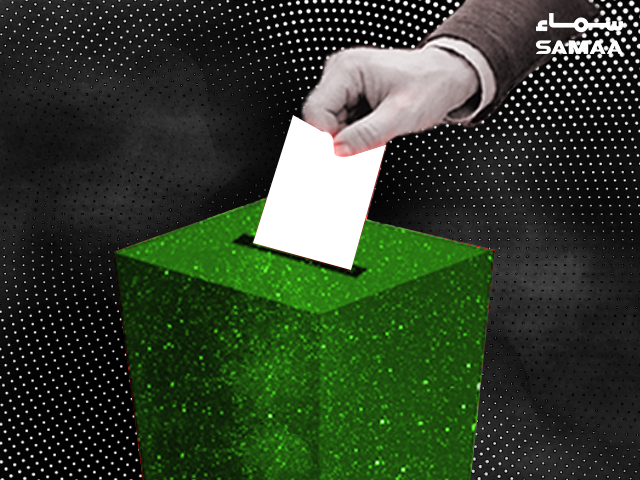 Karachi and Peshawar are gearing up for the by-election on Sunday (October 21). Voters will head to the polls at 8am and polling will continue till 5pm. In Karachi, two seats were vacated, one by President Arif Alvi and the other by Sindh Governor Imran Ismail. The by-election for NA-247, which was vacated by the president, will be contested by the PTI’s Aftab Hussain Siddiqui, the PPP’s Qaiser Nizamani and MQM’s Sadiq Iftikhar. The PSP’s deputy mayor, Arshad Vohra, is also contesting the election. For the PS-111 seat, which was vacated by Ismail, there are 15 candidates. The PTI’s Shehzad Qureshi, PPP’s Fayaz Pirzada and MQM’s Jahanzaib Mughal are all in the running for the seat. Both seats are in the same constituency and have 722,000 registered voters. There are 320 polling stations in the constituency. One provincial assembly seat is up for grabs in Peshawar and a Sindh Assembly and National Assembly seat are being contested in Karachi. In Peshawar, the PK-71 seat was left vacant after Shah Farman was appointed KP governor. In the by-election, the PTI’s Zulqarnain and ANP’s Salahuddin will be fighting for the seat. Salahuddin has the support of the joint opposition. There are 132,426 registered voters in the constituency.